The official Porsche website is a good place to look at the history of the company and the car. It has a list of current models, information on the motor sport side and much more. 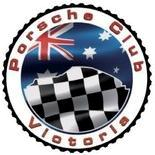 Porsche Club of Victoria, Australia. 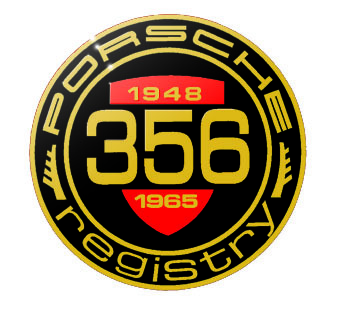 The Australian Porsche 356 Register Inc.
356 Clubs & owners from around the world can gather information on which cars still exist and where they are located. Also has a discussion forum, cars for sale & more. Factory trained Porsche technician Adrian Harkin has his workshop located just one door from aPorschaPart. A huge range of new and used parts for Suburu, Suzuki, Nissan Pulsar and Holden Barina, based in Mordialloc, Victoria.